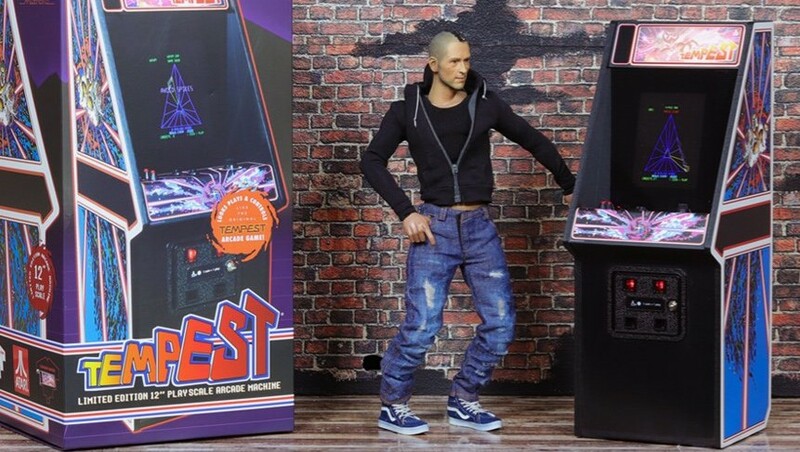 New Wave Toys announced this week that they are now shipping the Tempest X Replicade 12" playscale arcade machines. 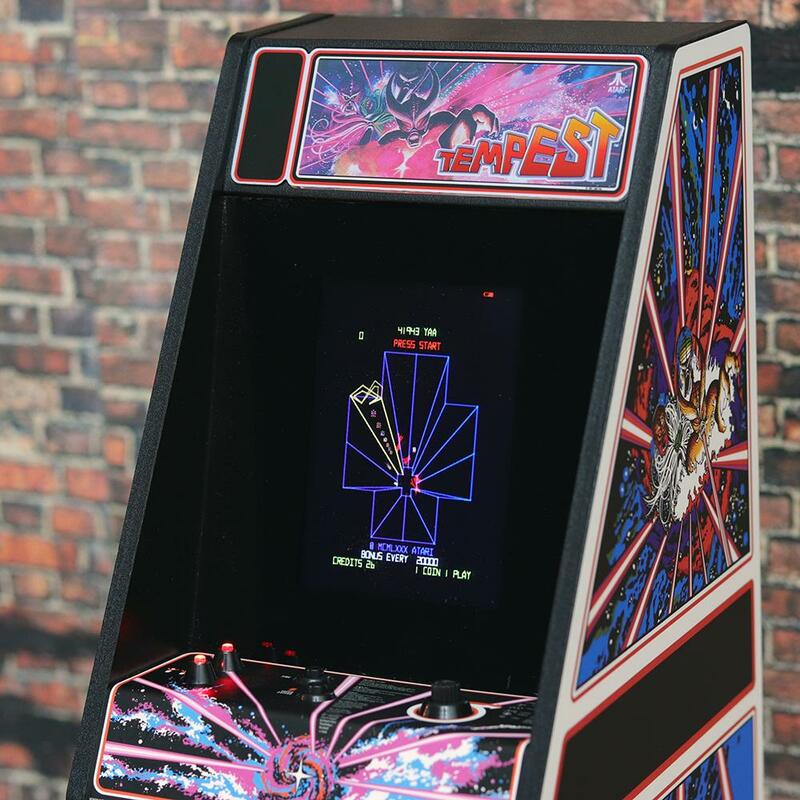 Tempest was originally released in arcades by Atari in 1981, and was programmed by Dave Theurer, the creator of another classic Atari video game, Missile Command. 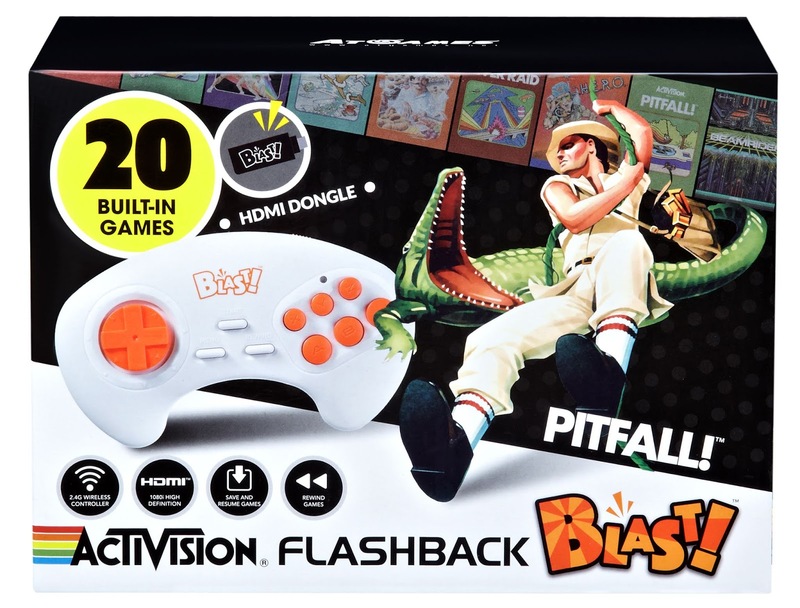 The miniaturized sixth scale arcade machines are fully playable with original gaming controls. The Tempest X Replicade machines are 12" tall x 4.5" wide x 5.3" deep. The Atari Tempest arcade cabinet is the second miniature arcade cabinet released by New Wave Toys, following the original release of Atari Centipede. 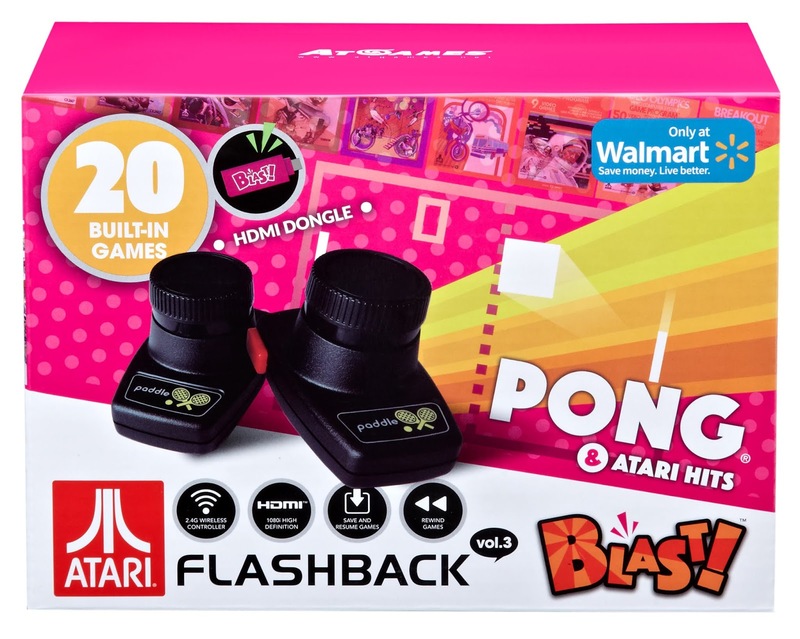 The attention to detail given on the cabinets and game play give arcade fans the perfect opportunity to build their own small scale arcades at home, whether on a shelf or table top space. 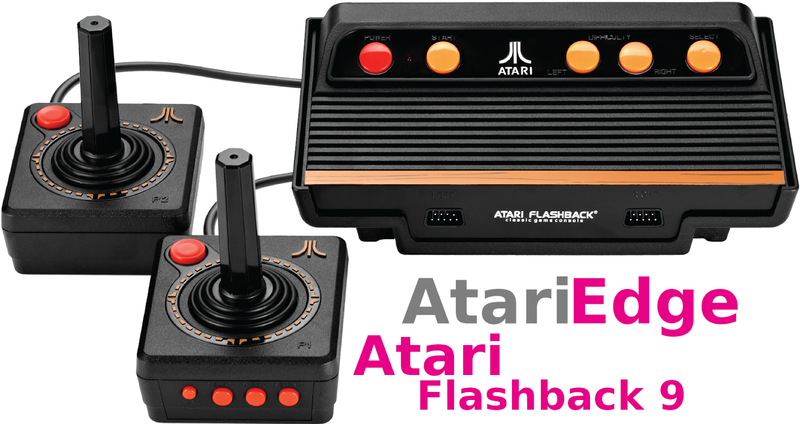 Fans of the original Tempest will enjoy a recreation of Atari's classic, with authentic game play including a mini rotary control and mini arcade action buttons. 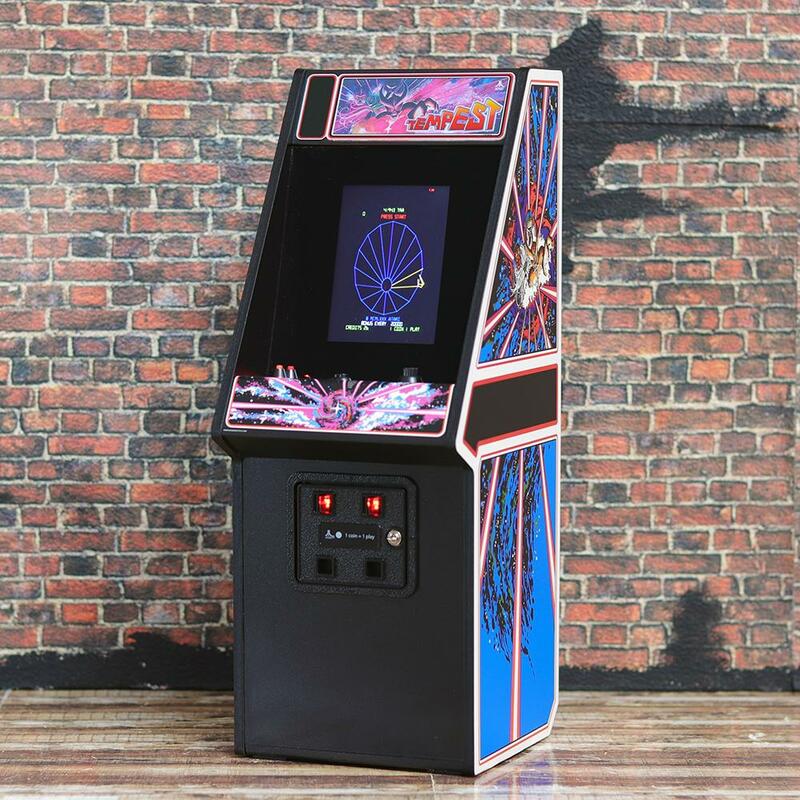 Among other scale features, the Tempest X Replicade cabinets include original cabinet artwork, an illuminated marque, and the original Atari Tempest arcade ROM for an authentic miniaturized gaming experience.